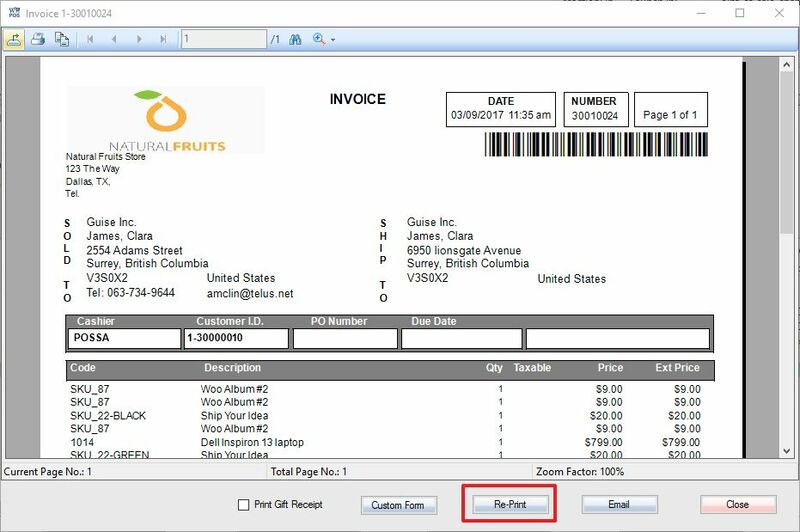 when i go to historical transaction and try to view / reprint an old invoice, it shows full size report.. I need to reprint a duplicate invoice in thermal 3″ receipt printer, similar to my normal invoice.. It shows full size report on screen. 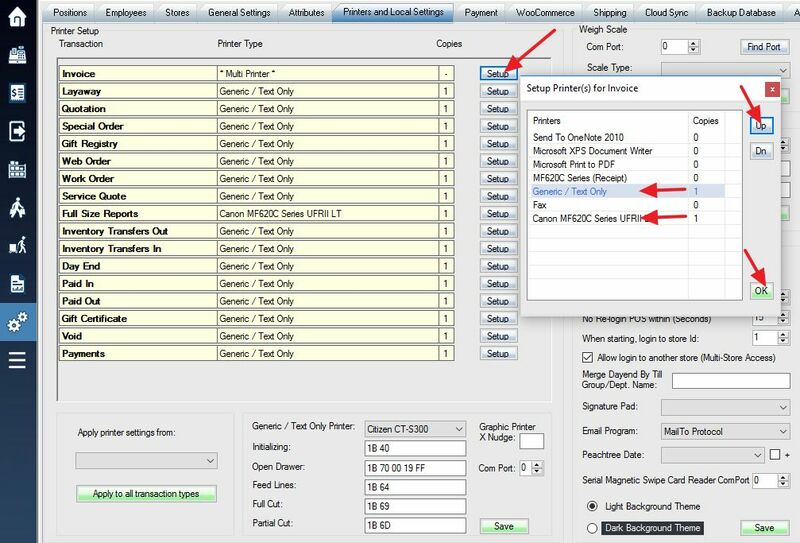 When you hit Re-print button, it should print to printers you selected in printer local settings.